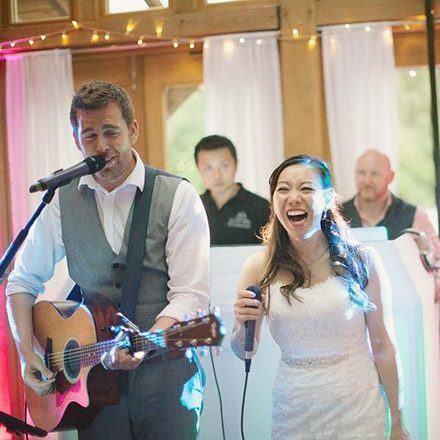 Musical Entertainment for your wedding day as a Singer, Guitarist & Host as well as Duo & Band Packages complete with DJ service. Alex has over 10 years experience in the wedding industry and has worked on over 500 Weddings and Events world-wide across 100s of different venues. 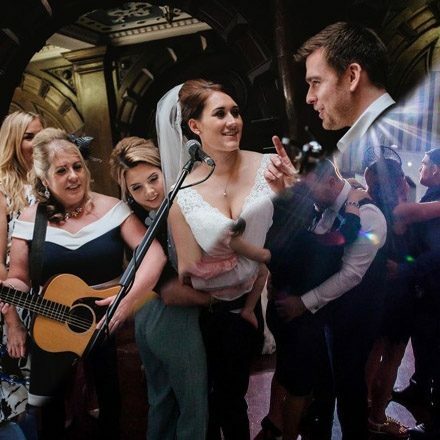 With this experience Alex has developed a vast knowledge not only in creating the ultimate party atmosphere but in helping to coordinate and plan the perfect program whilst keeping your wedding personal and YOURS! More importantly his brides and grooms are more than happy to attest to not only his ability and professionalism but also how he made their wedding day! 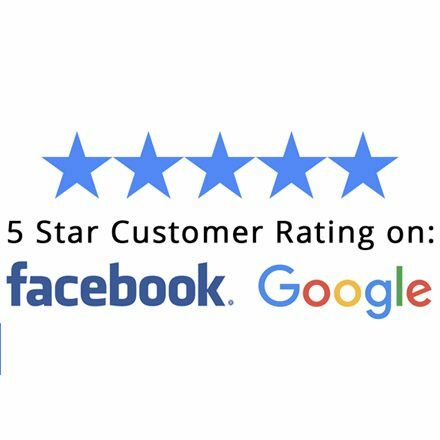 Just take a look at the reviews to see what they have to say! 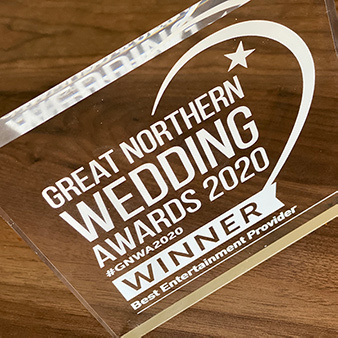 The greatest award is always the glowing reviews and thank you's of the many happy brides and grooms but Alex has also been awarded the "Highly Commended" Entertainment Company in 2016/17/18 and now 2019 Great Northern Wedding Awards as well as other accolades which include becoming a finalist in previous years of The Wedding Industry Awards. Unlike other solo entertainers, Alex doesn't try to do it all himself, he works regularly with a core team to ensure quick turnarounds and a professional image. All of the packages that include the DJ service also include his own professional DJ. 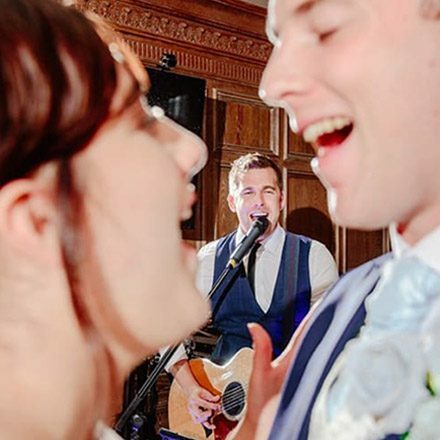 With options from performing as part of the ceremony through to a floor filling evening party with DJ, Alex has a package suitable for any budget with options as a solo act, high energy duo or show stopping party band! Alex constantly reinvests in equipment and uses some of the best Audio and Visual equipment available on the market meaning not only do you get quality sound you also get stunning visuals with a fully controlled modern lighting show for those packages that include the DJ Service. We also have multiple sound systems meaning we can setup your whole day before guests arrive resulting in minimum disruption moving between the various parts of the day. Battery powered units also mean Alex can perform outdoors in the most remote locations. 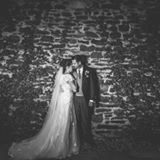 All bookings come not only with great online support but also with Face to Face Consultations to help manage and plan your perfect day! Your first dance is one of the magical moments of your wedding day and it doesn't get any better than having it performed live. Alex always offers to learn a unique arrangement of your specialist first song if it doesn't appear on his song list and he'll even record a demo for you to preview before the big day! 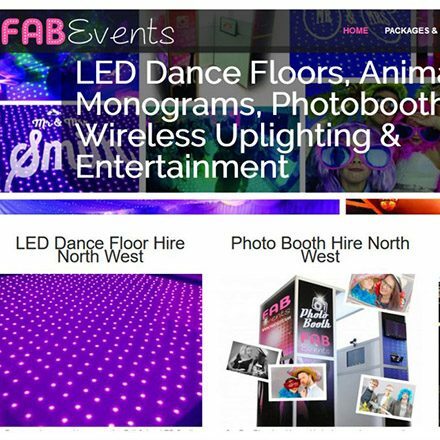 Alex is also a Director of FAB Events, a well regarded events company hiring the latest event trends including LED Dance Floors, Magic Mirrors, Photobooths and many more services. 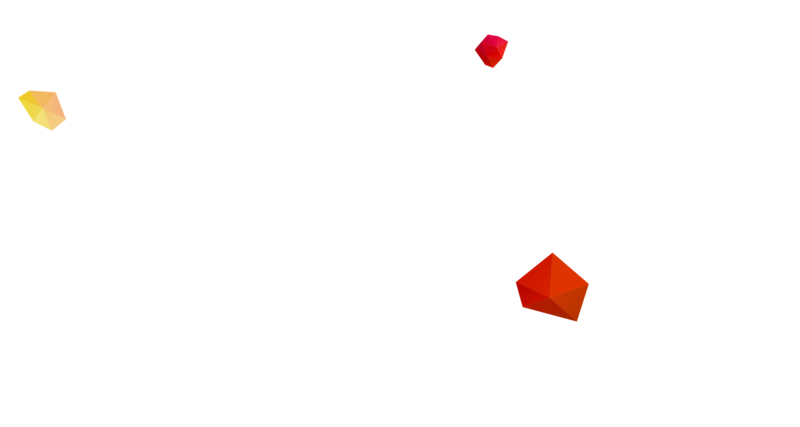 Book one of Alex's entertainment packages and receive more than 20% off the standalone list prices on the website. 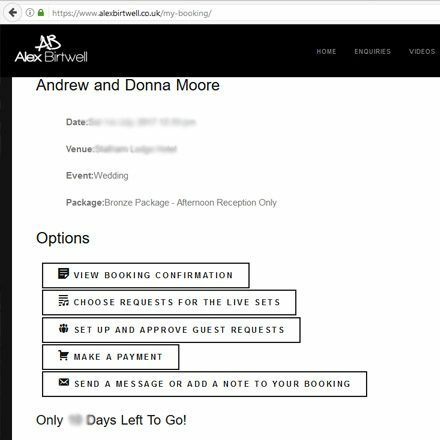 All bookings include a personal login to the 'My Booking' area, equipped with a great set of tools including Booking Management, Guest Online Song Request System, Set List Selection, Flexible Payment Manager and many more features. 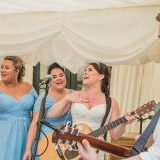 A far cry from the usual Buble style singers you may have come across on your searches, Alex performs a majority of his songs in medleys or mashups keeping guests engaged and amazed. With a more ‘Ed Sheeran’ style performing with his loop station, he layers percussion beats, guitar, bass and vocals producing a fully sounding arrangement that will not only wow but keep the dance floor full. 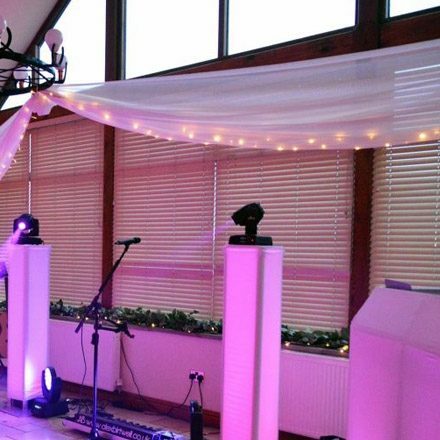 Alex can cater for any crowd with hits from the latest top 40 to classic numbers from the past 50 years and can tailor the set on the fly to provide the best atmosphere for your big party! 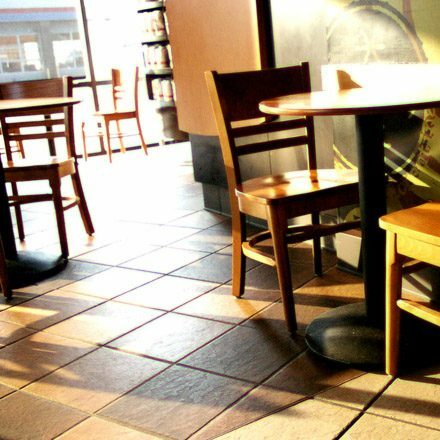 Use this form to quickly check availability of your date. You’ll usually get a response within the hour but at the latest within 24 hours. Firstly, we would like to thank Alex for making our wedding day perfect from start to finish. 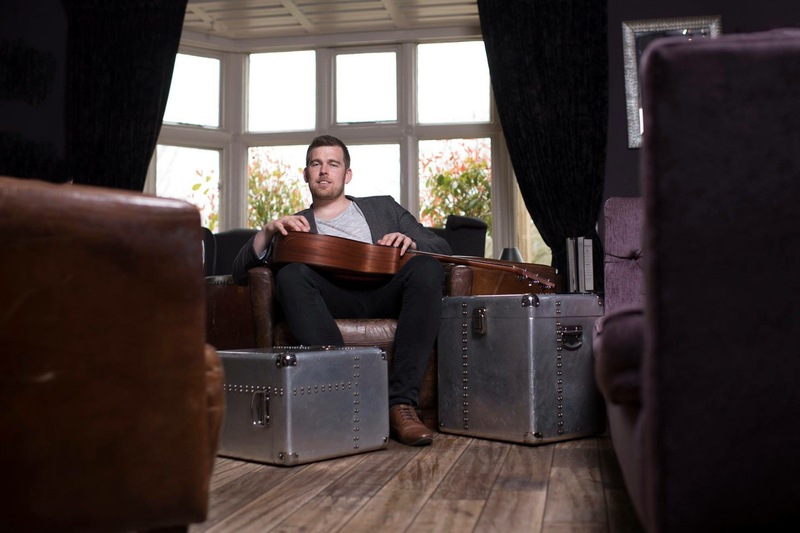 Not only is Alex a fantastic singer, he kept our guests engaged the whole time and we have received so much positive feedback. 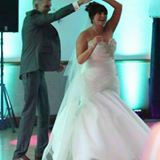 Alex supported our daughter in singing our first dance and he also provided us with a video memory of the entire day. Alex is so down to earth and easy to talk to. He will go out of his way to help if you need it. Do not look any further as Alex Birtwell is the bomb! You will not regret booking Alex for your wedding or any other occasion for that matter. Very soon after booking our wedding we booked Alex to play acoustic whilst I walked down the aisle and during our drinks reception. Alex was amazing from the moment we booked. 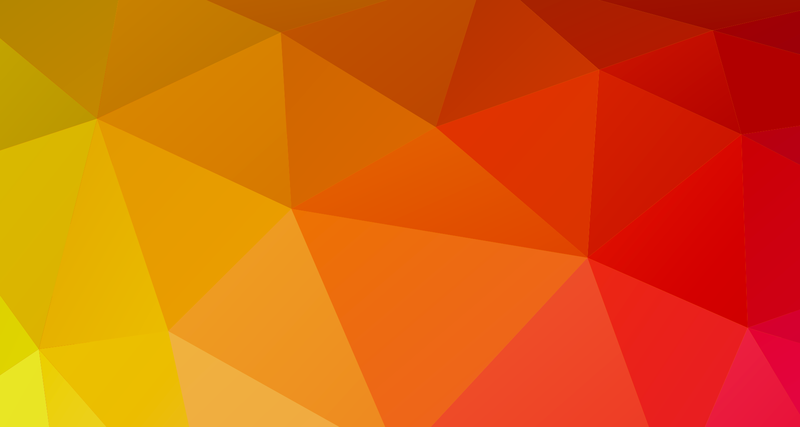 His website is really professional and interactive which makes planning your entertainment really easy. During the consultation Alex made us feel extremely relaxed and excited about our day. So much so, we decided to cancel a separate band which we'd originally booked for the evening (loosing the deposit but worth every lost pound) in favour of Alex and his brother Lewis. Alex totally got our vision for our wedding and boy, did he and Lewis deliver! Alex deserves way more than 5 stars!!! We can't thank you enough for all your hard work. You and your team did an amazing job. We was really looking forward to you being part of our special day but what you pulled out of the bag was far more incredible than either of us imagined. From singing me down the aisle to the very last song of the night you were bloody brilliant and a massive hit with all our guests. Thank you so so much. Use this form to login to the guest requests system! This is for guests who’ve been instructed to add requests for a wedding / party they are attending. All you need to know is the Date of the function and the password associated with it which is usually the new married surname or company name for corporate events. If you don’t have these details please contact the organiser. If you have any problems using this system please email – admin@alexbirtwell.co.uk.